Rainy day brunch with my friend, Ranggin at Haute Cakes. Love this place! 11 Jan	This entry was published on January 11, 2015 at 5:12 pm. 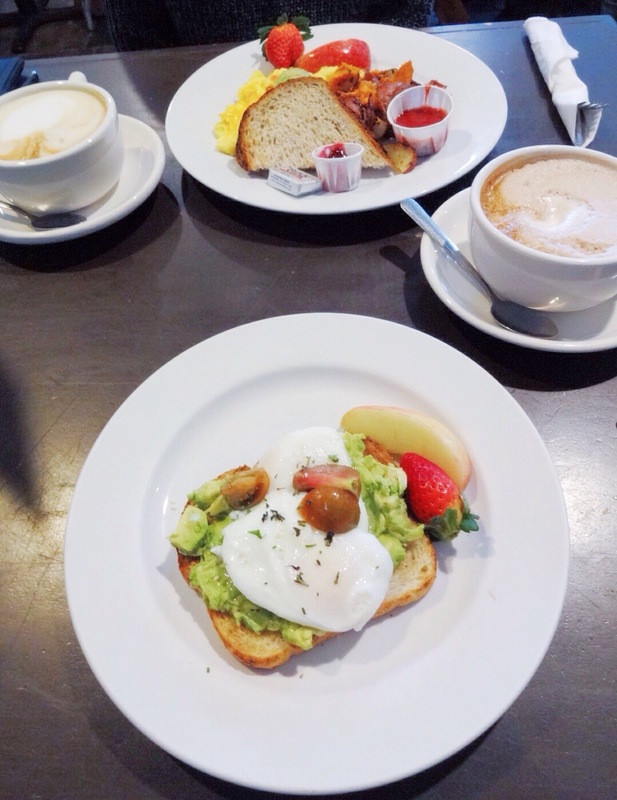 It’s filed under Food and tagged Avocado Toast, Azia Celestino, Brunch, Haute Cakes, Orange County. Bookmark the permalink. Follow any comments here with the RSS feed for this post. Older: Fashion Talk with Adrina Rose: Launch Party!